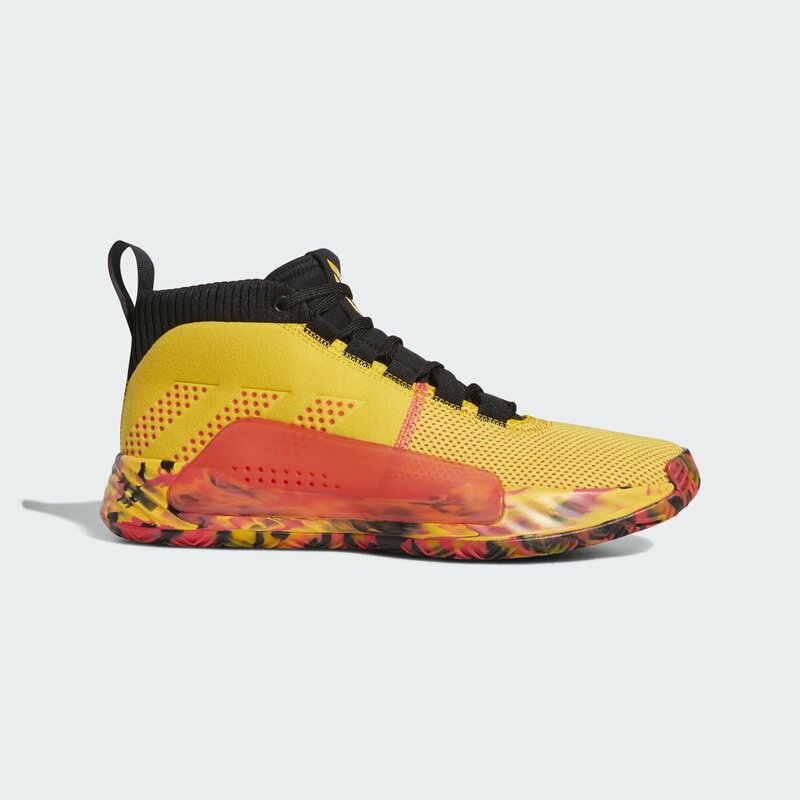 Bounce or Lightning for the cushioning? brian blades and evansst like this. I was out on these - just way too crazy to get my money. But, with this colorway and what looks like a leather upper, yeah, take my money now. jonchilly, nflowshoe, kaz109 and 1 other person like this. You know we will be able to eat on discount eventually, just gotta wait it out. Hopefully the miadidas options are dope, as well. 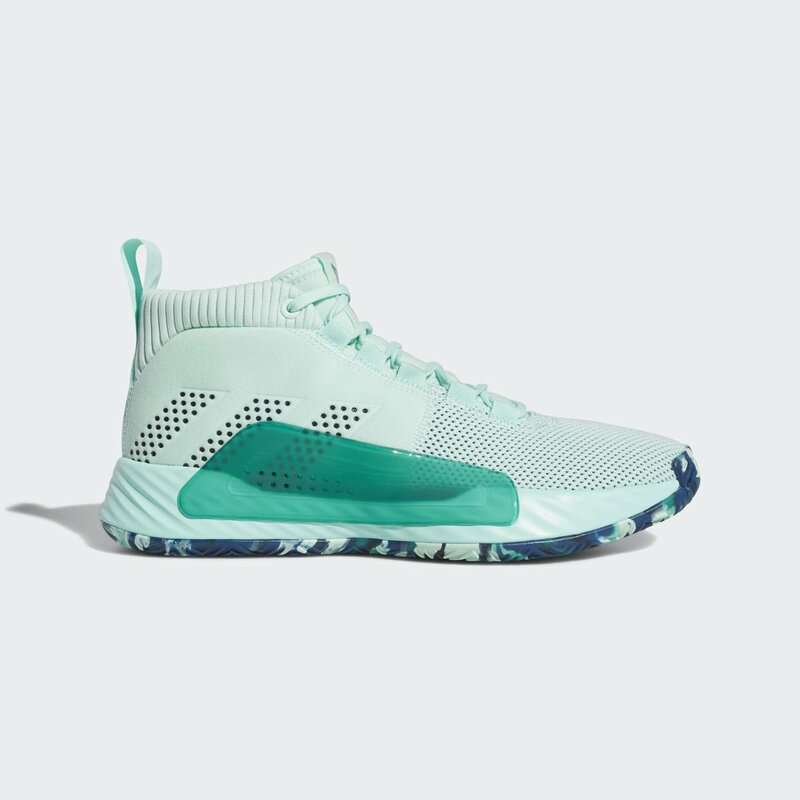 I'm sure it's already been mentioned but these have a strong Kobe 1 vibe. On feet they look sleek. I did my 180. Kobe 1 for sure, as the above post said. 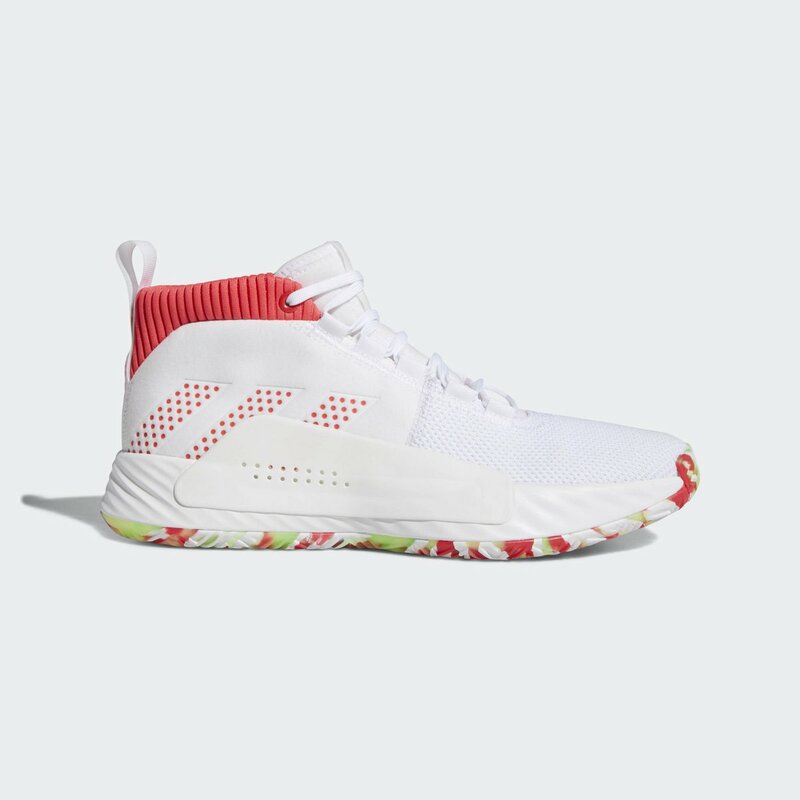 I'm not sure if Adidas is still performance driven with that huge heel counter. How does that make sense? Would they honestly put players in shoes that aren’t performance driven? How bad would that look as a company, even if they don’t put much marketing into basketball, to risk injury by not focusing on performance? Is that a heel counter? The TPU piece at least. It’s a midfoot lateral support system. I haven’t seen the shoe in hand so it could be like the sprint frame from the Rose series that connected the midfoot shank to the heel. brian blades, fabripav and rbk93 like this. 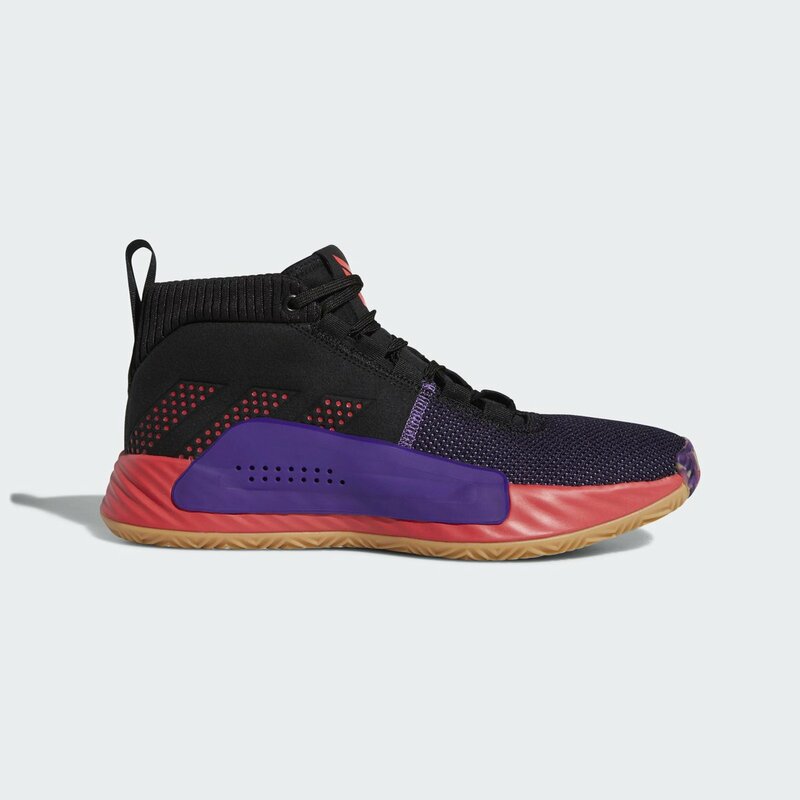 anyone know any sites selling the dame 4 in sz11? CosmicGhostRider, brian blades and dtb321 like this.